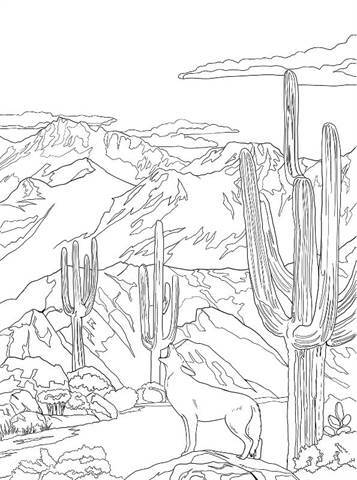 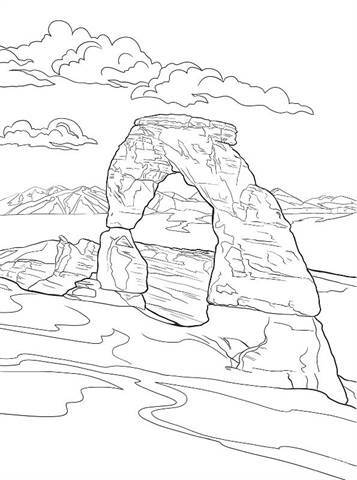 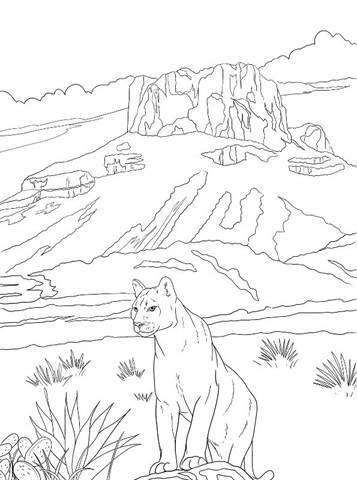 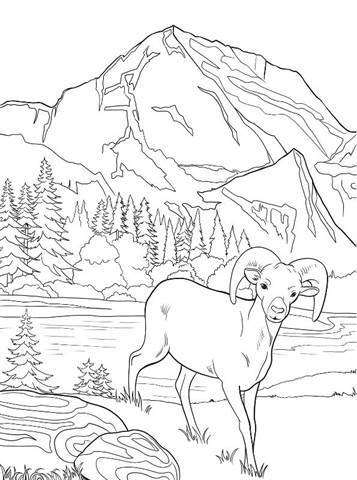 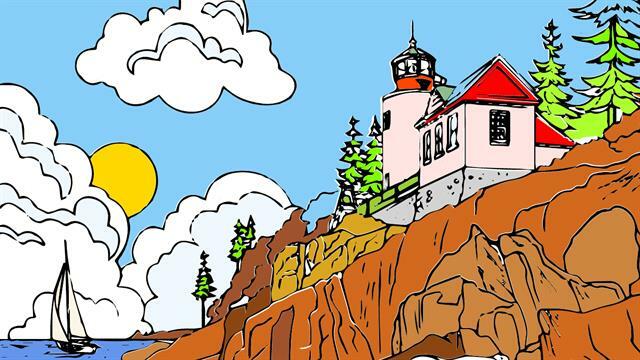 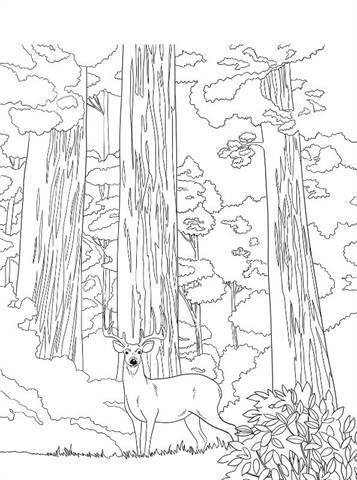 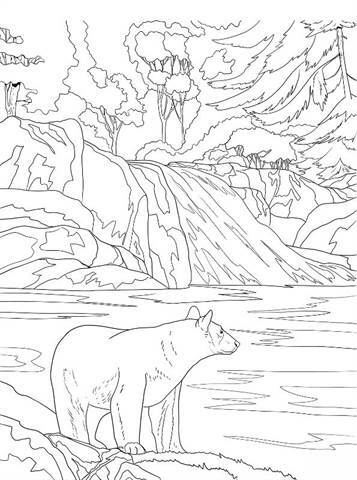 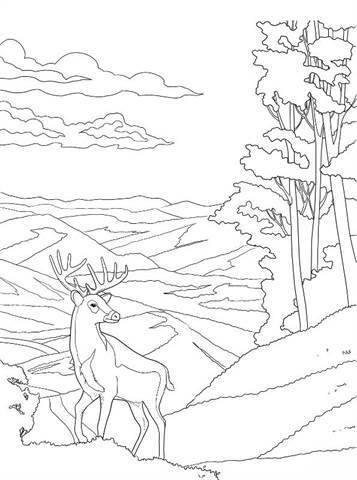 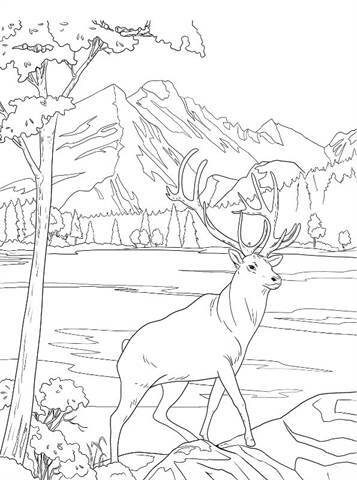 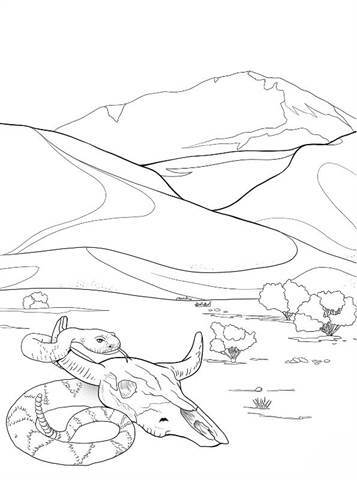 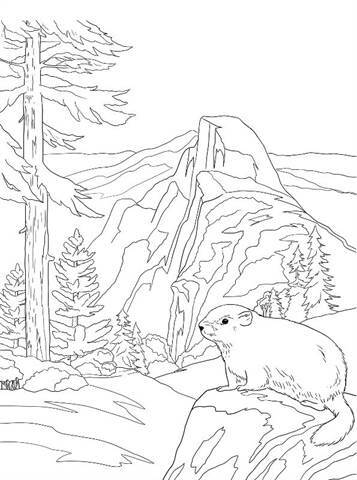 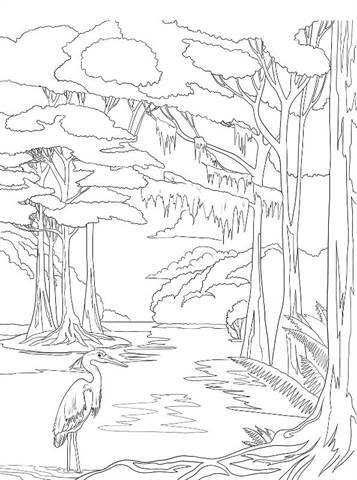 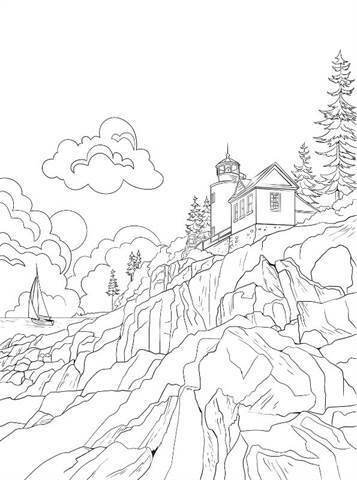 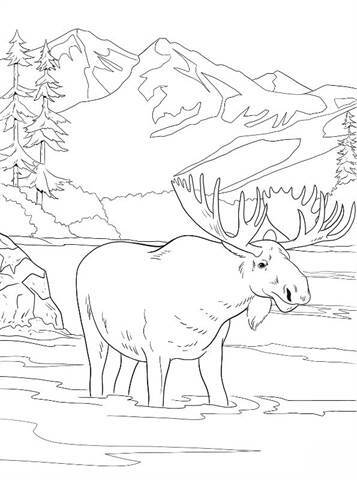 Coloring pages of National Parks in the United States. 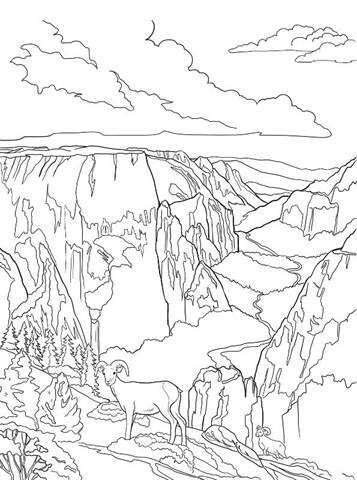 Beautiful landscapes and animals from 16 National Parks in the United States. 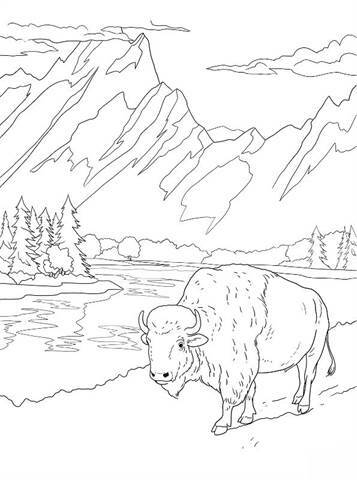 Lighthouse, bison, bears, beautiful mountains and much more. 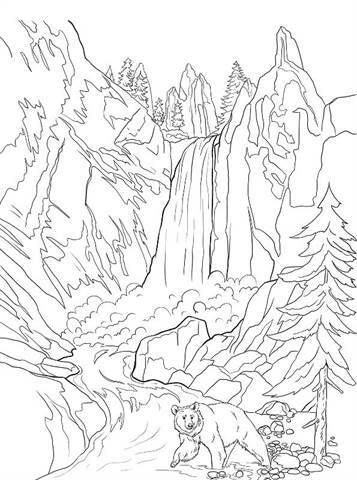 Copyright of these coloring pages, made by Lesya Adamchuk, can be found here.